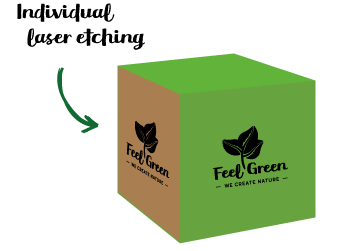 Our Eco Cubes are the epitome of an eco-friendly, natural and sustainable promotional gift. 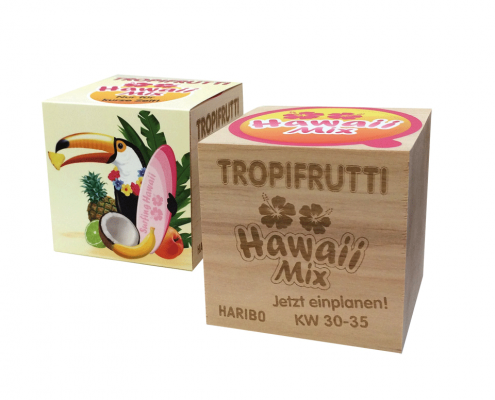 The decorative wooden cubes are 100% compostable and make a great pot for your promotional seeds to develop into flowers, herbs, Christmas trees or even a dwarf banana plant! 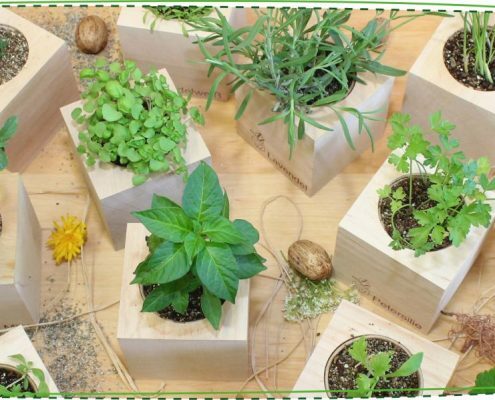 The Eco Cubes are not only a decorative eye catcher in the kitchen, living room or office. Growing them also brings great joy – a feeling people will associate with your brand. 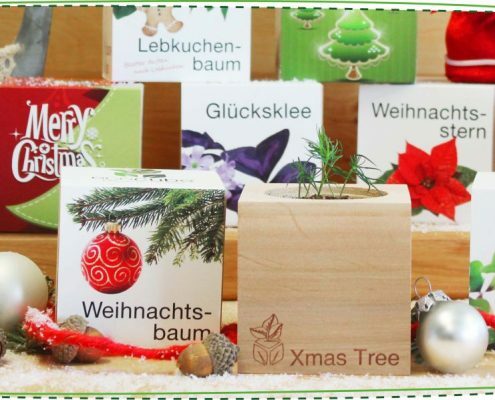 Every cube is manufactured from high-quality Alder wood, filled with special nutritional granulate and seeds, and sealed with a sticker against germination. 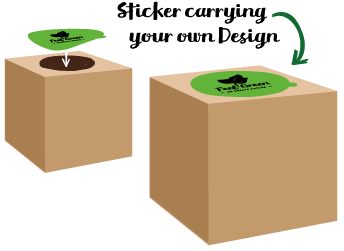 The cubes are filled with a plant growth granulate and a biological long-term fertiliser. 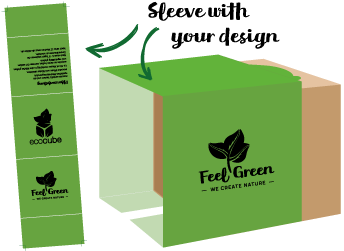 The Alder wood Eco Cube can be customised to carry your green advertising message through imprinting or laser etching. 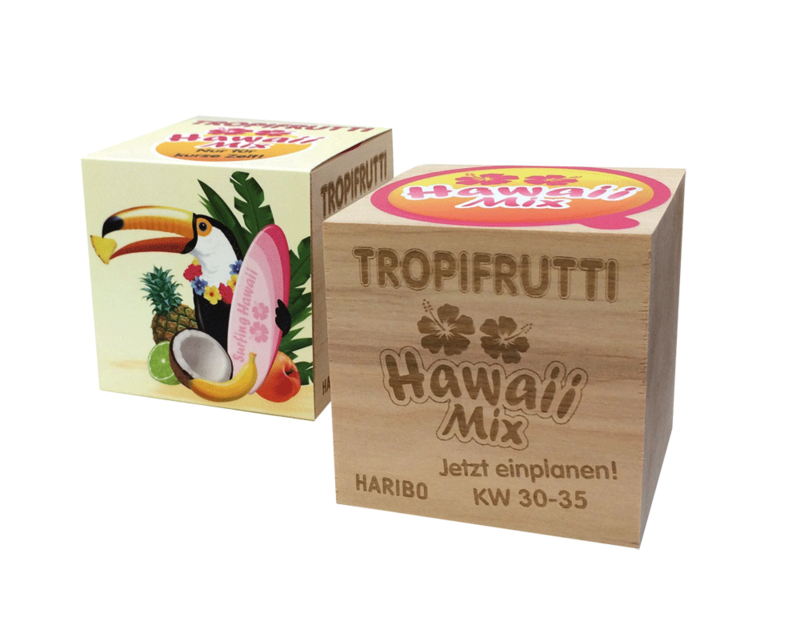 The sleeve around the cube and the sealing sticker can also be custom-printed with your own design. 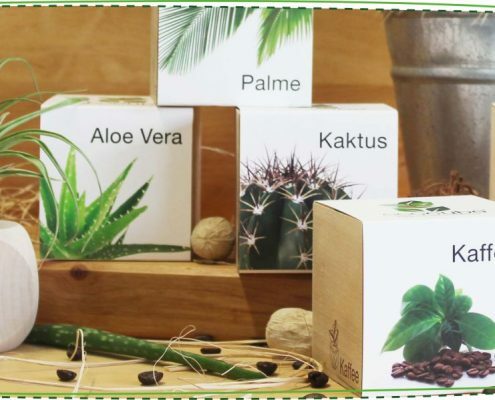 You can also choose from a wide range of plant seeds to fit your promotional needs.